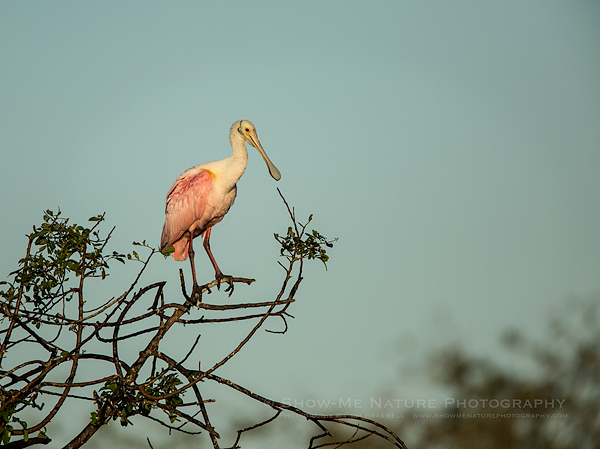 Today’s post features some new photos I captured of a Roseatte Spoonbill, my targeted species of my February trip to Florida. 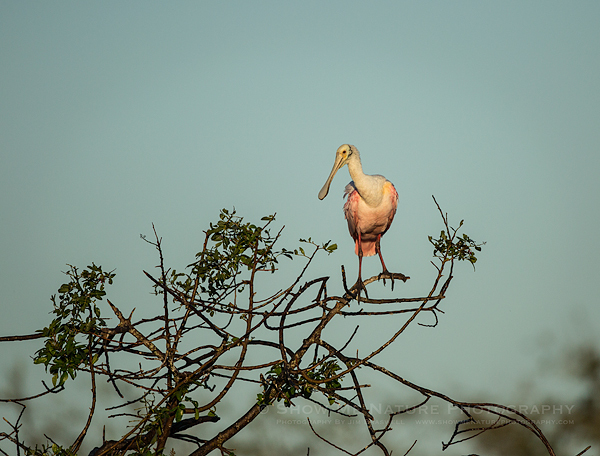 The Roseatte Spoonbill is one of my favorite birds to photograph. 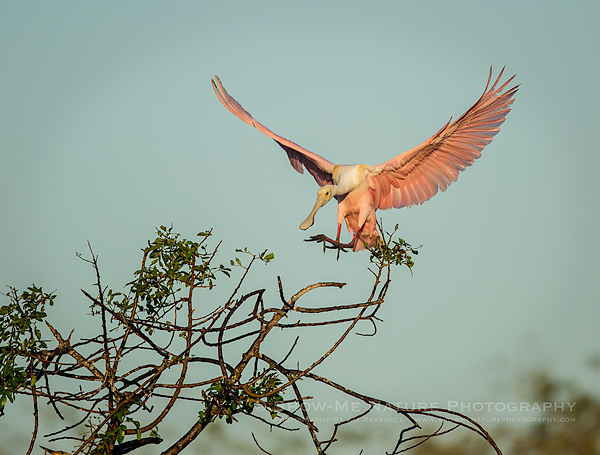 I just love the beautiful pinks/reds of this magnificent bird. 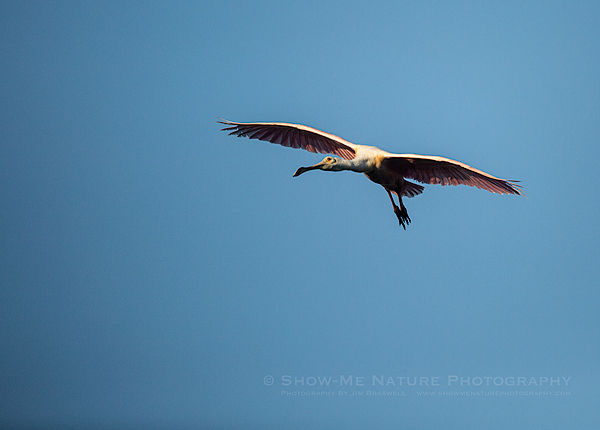 I only wish we had some in Missouri! 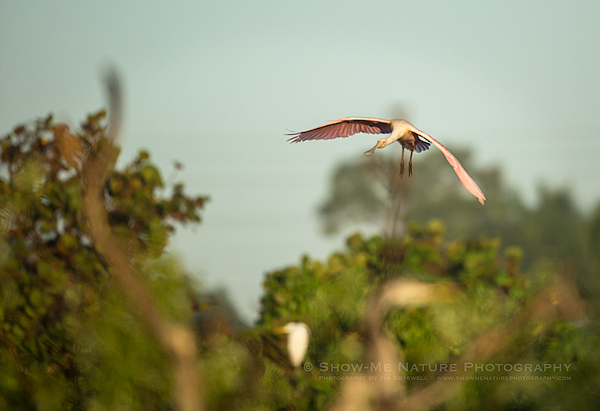 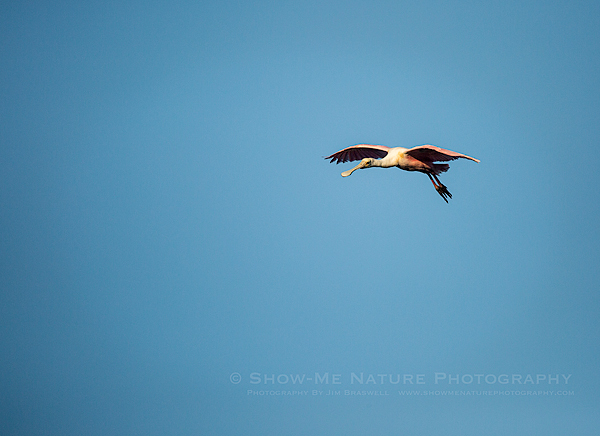 Coming up … more Roseatte Spoonbills, as well as other nature images from Florida. 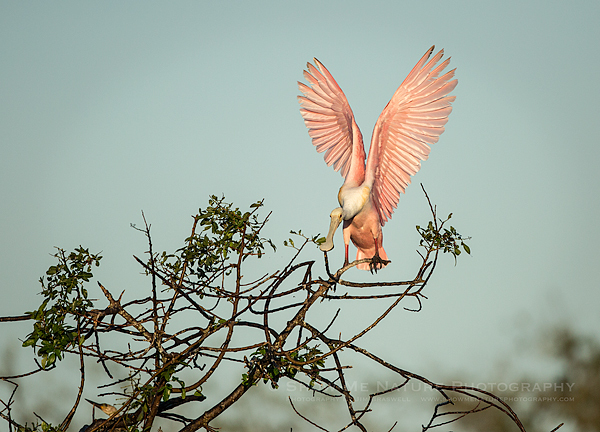 Tags: 2018, behavior, Bird, bird photography, birding, birds, birdwatching, Blog, Florida, nature, nature photography, photography, travel, Venice Rookery, winter.